Muriel Yarrington (1915 – 1968) was a most important pioneer in Mental Health Nursing education and philosophy. She was the first Nursing Advisor to the Victorian Mental Health Department, being appointed in 1960 on her return from work in England. 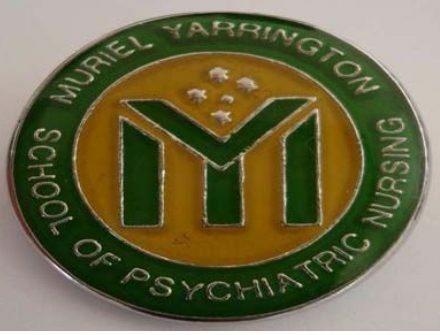 The Mont Park and Larundel Muriel Yarrington School of Psychiatric Nursing was named after her (1984), as is the Muriel Yarrington Fellowship for psychiatric nursing research. Muriel was the only daughter of the Reverend Clive Yarrington and Madeline Lovett Yarrington of Mosman in Sydney. She had three older brothers. 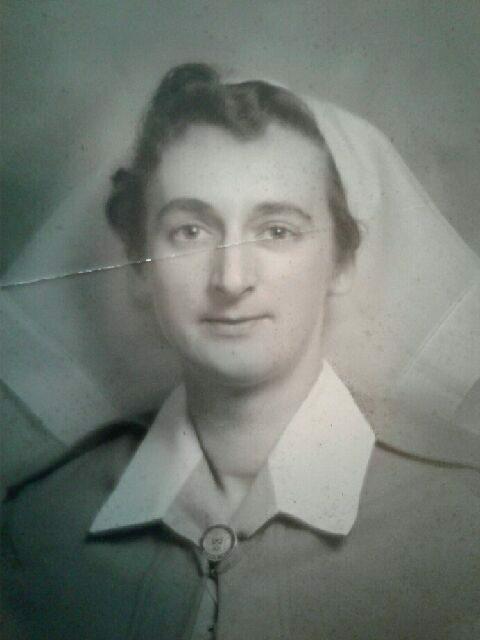 Muriel studied nursing at the Austin Hospital in Melbourne in the early 1940s, and then worked as a midwife in several Australian outback mission stations. She returned to Sydney to act as carer for her aunt with whom she was very close. She was at the Royal Park Hospital until 1958 when she left for the U.K. She first became ill over there, undergoing surgery, and remained in poor health for the next ten years. By all accounts this never hindered her conscientious, kind and approachable manner. 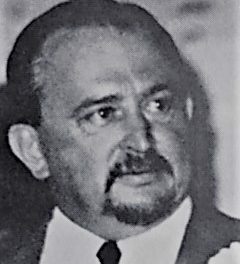 Along with Harald Reischel she helped develop psychiatric nurse education so that it was acknowledged as a specialised vital branch of nursing. By the 1970s mental health hospitals had moved from places of custodial care to curative hospitals. The psychiatric nurses complemented and extended the medical care now provided in mental health facilities. Muriel was part of the Psychiatric Nursing Working Committee of the Victorian Nursing Council. Female psychiatric nurses, and then gradually increasing numbers of male nurses, came to work together within the wards and were recognised for their valuable work. 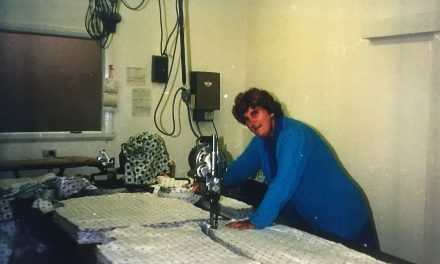 Muriel Yarrington was a talented teacher, a dedicated psychiatric nurse and a respected and spiritual person. A painting depicting Muriel Yarrington can be viewed in the Royal Melbourne Hospital Library entrance. Obituary and Tributes from Dr Cunningham Dax and Jean Murray: UNA Nursing Journal. March 1968, p.66-68. 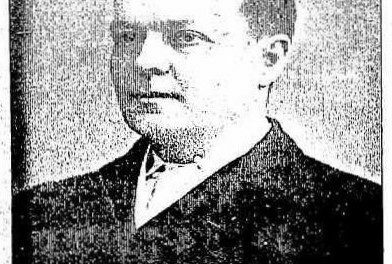 Reischel, H.J. (2001). The care that was. Poseidon Books, Australia. 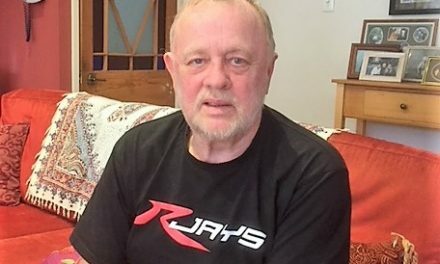 Thanks to Muriel’s family for help putting together this article. NextMont Park to Springthorpe ….. from Hospital Grounds to a Housing Estate.